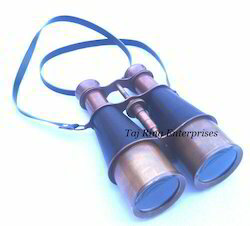 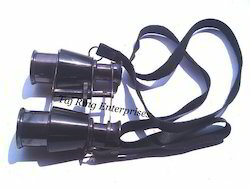 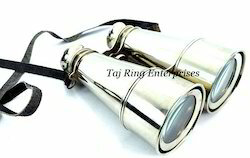 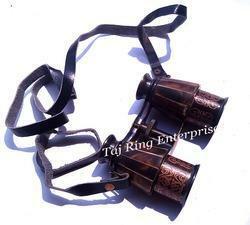 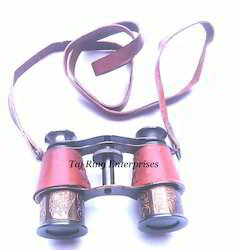 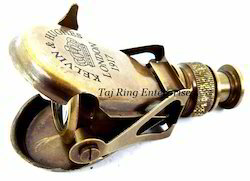 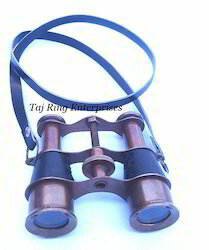 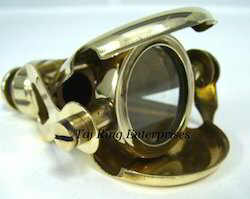 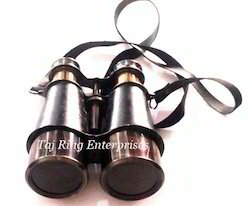 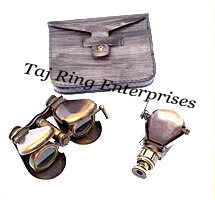 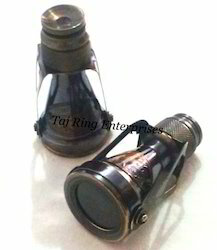 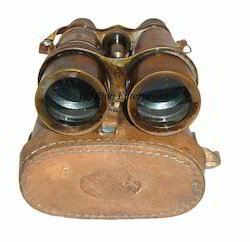 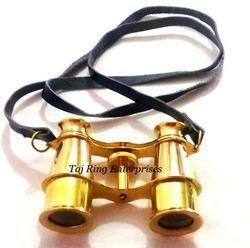 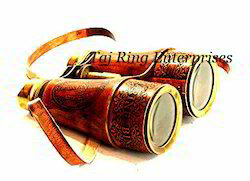 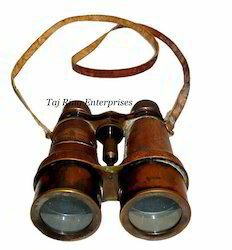 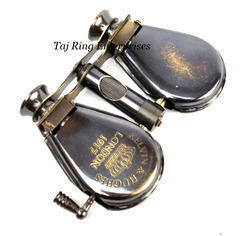 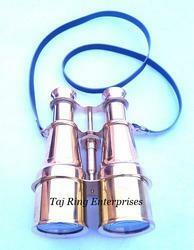 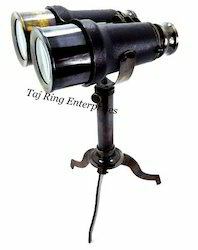 We are a leading Manufacturer of vintage brass binocular, brass polished binocular, brass binocular, antique binocular, antique brass binocular and antique victorian binocular from Roorkee, India. 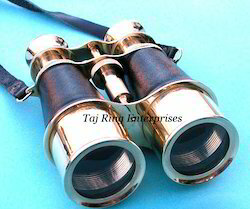 Length :- 3.5" , Lance Dia:-1.2", & Wide:-3.5"
Length :- 6" , Lance Dia:-2", & Wide:-4.5"
Length :- 4" , Lance Dia:-1.5", & Wide:-1.5"
Nautical Small sized binoculars are solid brass and when used make you feel like a true navigator. 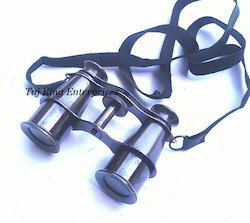 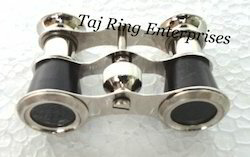 Focusing is accomplished using a knurled focusing ring on top of the binoculars.Beautiful Nickel Finish Marine Binocular.